Here you will find medical experts in clinics and medical practices in the medical field Internistic Oncology. All listed physicians are specialists in their field and have been carefully selected for you according to strict guidelines. Which illnesses do oncology specialists treat? What treatment methods are used by oncology specialists? What additional qualifications are required by oncology specialists? In the specialist search of internal medicine oncologists you will find medical experts for therapies and surgical procedures in the speciality of haematology and internal medicine oncology. You are suffering from lymphoma, blood cancer, stomach cancer, colon cancer or another tumour disease of the internal organs and are seeking an experienced specialist in internal medicine oncology? We will help you find the right specialist in the field of haematology and internal medicine oncology. The prevention, diagnosis and treatment of cancer is handled by a branch of medicine called oncology. Because of the complex nature of the many different forms of cancer, it is likely that any potential cancer sufferer will be treated by a team of specialists, rather than by one individual doctor. Cancer doctors and surgeons will have been trained in one particular medical discipline (such as gastroenterology), rather than studying the entire range of human cancers. a gynaecological oncologist, who may be required to treat a gynaecological cancer. a paediatric oncologist, who specialises in child cancer, especially those forms of cancer that are more common among children. In some circumstances, an adult contracting one of these conditions may then opt to be treated by a paediatric oncologist. a haematologist-oncologist, who is a specialist in the diagnosis and treatment of cancers of the blood. In addition, a plastic surgeon may be required to perform reconstructive surgery after other treatments have been completed. This cancer originates from the epithelial tissue covering the body’s outer and inner surfaces, and which lines many major organs. Carcinomas are the most common form of cancer. A sarcoma is a type of cancer that forms in bone and soft tissues. Common sites include the lymph vessels, blood vessels and joint tissues, as well as fibrous tissues such as tendons and ligaments. Cancers that start in bone marrow tissues where blood is formed are called leukaemias. 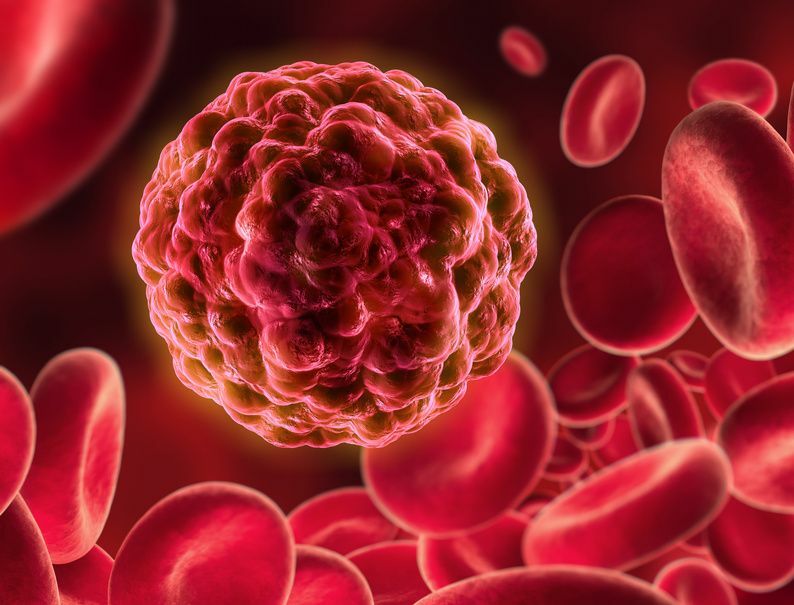 Instead of forming solid tumours, there is a build-up of leukaemia cells and leukaemia blast cells (abnormal white blood cells) within the blood and bone marrow. Lymphoma cancers start in the lymphocytes – white blood cells in the immune system that combat disease. These cells accumulate in the lymph nodes and lymph vessels, as well as in other body organs. Multiple myeloma cells are cancerous plasma cells that accumulate in bone marrow and form tumours within bone structures throughout the body. Melanoma cancers attack the cells that create melanin – the pigment responsible for skin colour. These tumours are named according to the type of cell from which they originate and whereabouts in the central nervous system the tumour was first formed. For instance, astrocytes are star-shaped brain cells that support healthy nerve cells, and invasive cancer cells that colonise this site thus form astrocytic tumours. Some brain tumours can be benign (non-cancerous), while others are malignant (cancerous). The treatment options your oncology specialists may recommend will primarily depend on the site and particular type of cancer involved. chemotherapy is the use of powerful drugs to eradicate cancerous cells. immunotherapy and vaccine treatments encourage the body's immune system to fight cancer. radiation therapy employs high-power X-rays or other particles to destroy cancer cells. a stem cell transplant (also known as a bone marrow transplant) infuses healthy blood stem cells, which promote the development of healthy bone marrow. targeted therapies are primed to attack a cancer’s specific genes or proteins, or the kind of tissue environment that allows the cancer to survive and grow. surgical interventions to remove cancerous tissue from the body are the oldest form of cancer therapy. maintenance therapy is the continuing use of chemotherapy or other treatments to reduce the risk of a cancer returning after the initial treatment has been successful. 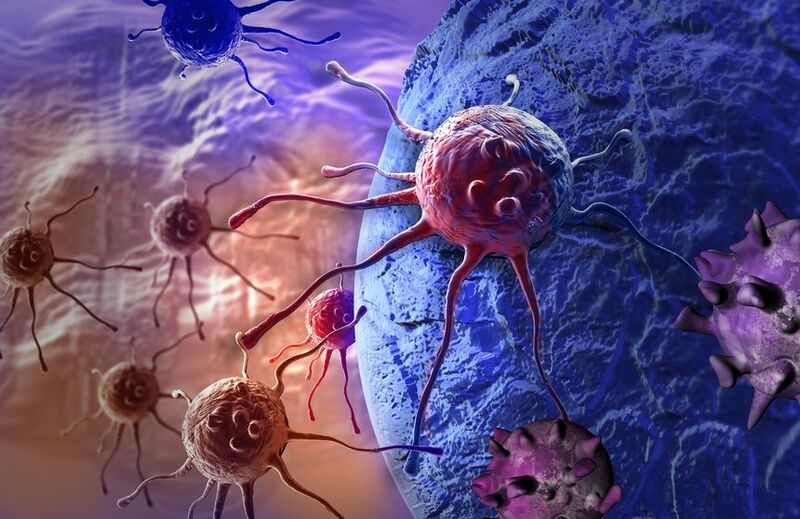 Maintenance therapy can also be used to suppress the growth and spread of advanced cancers. integrative medicine is a combination of medical treatments to fight cancer, and complementary therapies to combat any symptoms and side effects. Many good oncology specialists may have qualifications in related medical fields, though a degree or qualification in medical oncology is, of course, directly relevant. 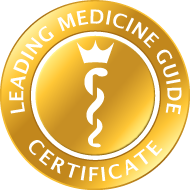 Plenty of experience, plus additional fellowships in related medical disciplines are also further positive indications of a knowledgeable and committed physician.